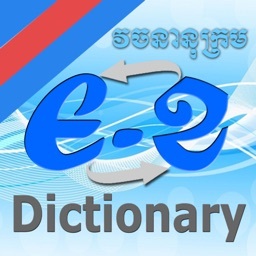 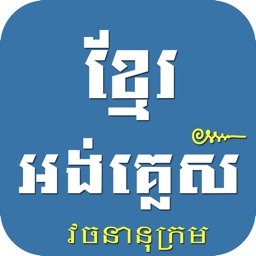 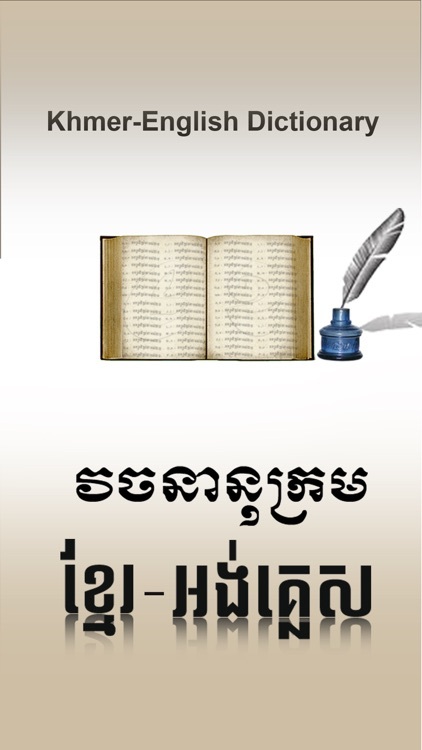 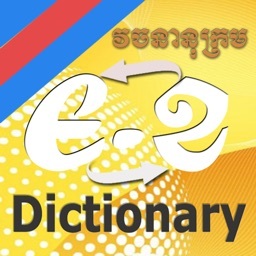 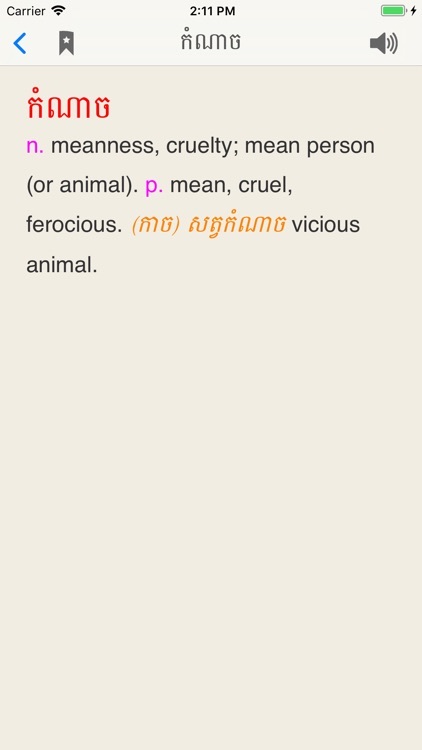 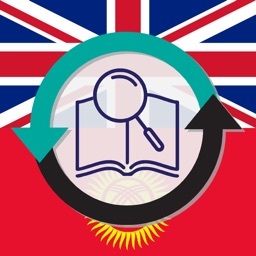 Khmer-English Dictionary by KhemaraSoft is an excellent Khmer to English translation reference. 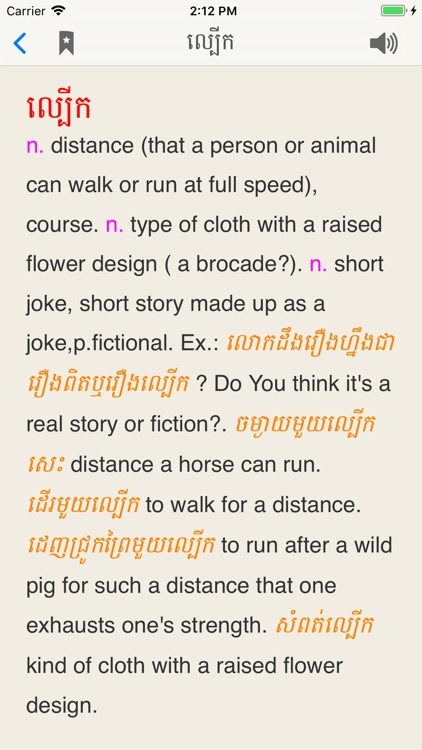 Browse its impressive library definitions with a search as you type view! 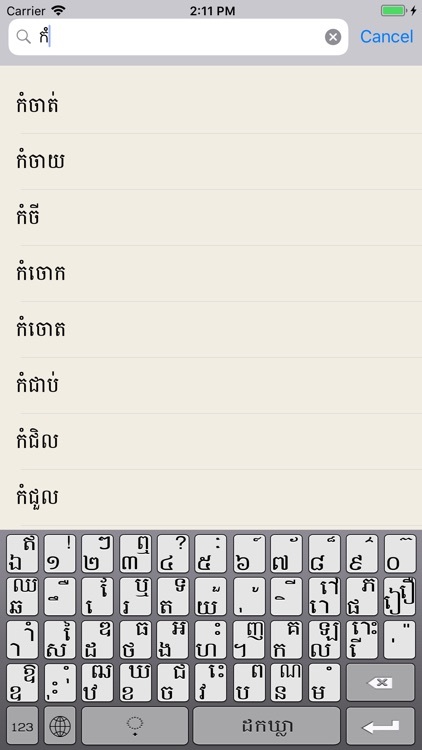 Simply begin typing Khmer word and watch the results window filter as you type. 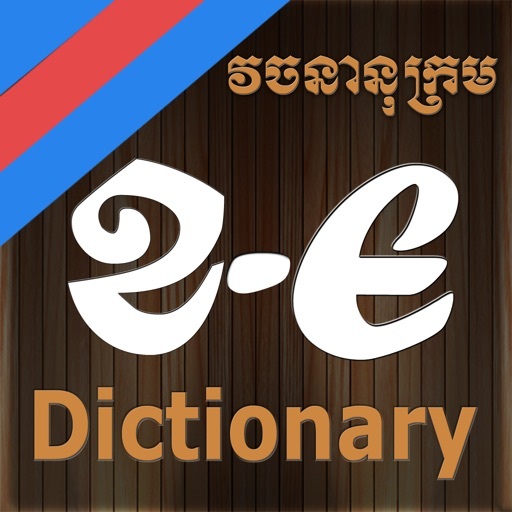 It is one of the largest Khmer-English Dictionary and has the most comprehensive content with a fast, intuitive interface, the application helps users on matters such as spelling and usage. 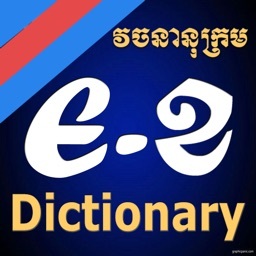 Note: To use this app you'll have Khmer Keyboard installed, if you don't have one, you can find it at AppStore using keyword "Khmer Keyboard".